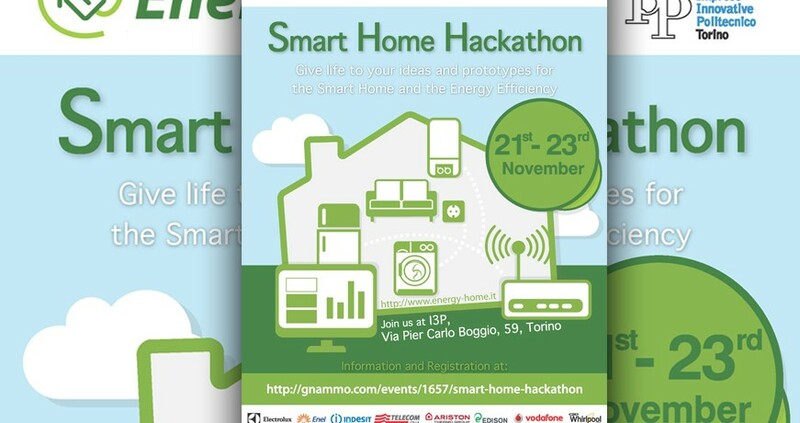 Come and visit us 14 to 17 October 2015 at the SAIE Smart House, which will be held at the Fiera di Bologna. The Hackathon was hold in Torino at the i3P Incubator of Polictecnico, it was a great success with 115 participants from all over Italy, 30 submitted ideas, and 14 projects who were selected for the Hackathon. electric heating elements, presented at the Fair “Interclima + elec” in Paris. En vue de la Date de fin SEPA (1 Février 2014), Cedac a mis à jour l’ensemble de ses plates-formes standards de la Banque de Financement SCT ( SEPA Credit Transfer ), SDD ( SEPA Direct dédit ) et AOS SEDA ( alignement de base de données SEPA Electronique ). FlexModule Small (FMS), ZigBee radio module compliant to the standard small size of 1.2 HA in which they are integrated.